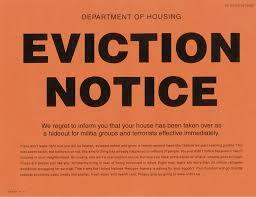 EVICTION LAWS AND PROCEDURES are creations of statute and can be complex and confusing. Although Hennepin and Ramsey Counties have judges/referees that specialize in this area, for much of the state, judges preside over eviction cases with little or no prior experience. In the complex world of housing court and eviction laws there are 12 basic rules that govern the vast majority of all landlord initiated eviction cases. For any District Court Judge that regularly presides over an eviction calendar, these are the 12 rules that judges (and all housing court attorneys – and parties) SHOULD know.